The same Javelin survey reported that consumers who were notified that their information had been breached were 9.5 times more likely to experience fraud than those who didn’t receive a notification. In fact, 19% of those who received data breach notifications were fraud victims, compared to just 2% of those who did not get notification. So keep this in mind if you ever receive an email notifying you that one of your accounts was hacked! The survey also found that the lowest-income victims are hit harder by fraud than higher-income victims. Lower-income victims paid an average of $895 out of pocket, while the all-consumer average was $345. To make matters worse, it took the lower-income victims more than twice as long to resolve their fraud. Since college students young adults just starting out don’t exactly rake in the big bucks, this information might be a little unsettling for you. Just let that be a reminder that you are at risk! 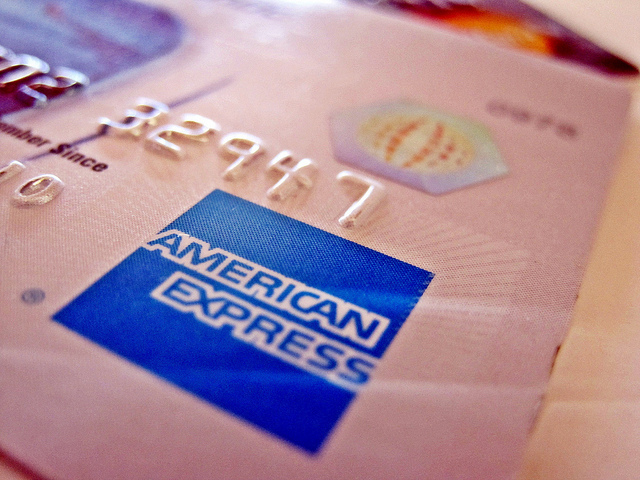 How do your accounts get hacked and how do the identity thieves do it? The survey reported that changing mailing addresses and the adding of a registered user are the most popular methods of existing account takeover. So when looking through your accounts or changing any of your information, keep this in mind. 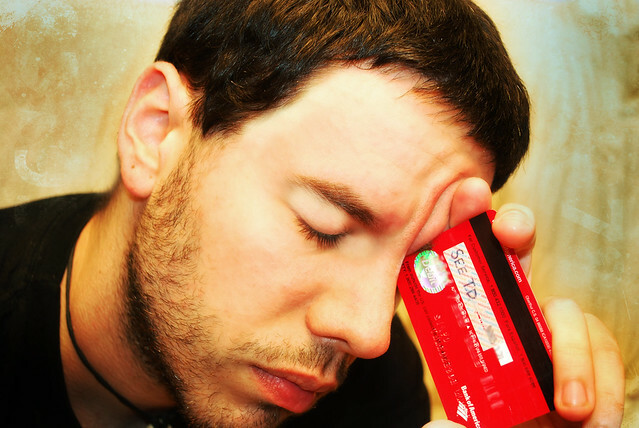 Checking and savings accounts are the most common types of misused accounts for non-card fraud. This makes sense considering the fact that online banking is becoming increasingly popular. So, if you’ve opted to make your bank account “paperless,” then just know to keep an eye on your account and make sure it stays safe. Know how when you want to change a password on one of your accounts, it asks you a security question like “What is the name of your first pet”? Well, someone might be able to answer the question themselves if you have that information on one of your social media sites. Data shows that 55% of users share their birthday, 47% share their email address, 12% share their phone number, and 9% share their pet names. All of these things are often asked as security questions on various personal sites, so be careful what you share! There are some measures you can take to help prevent identity theft and fraud. When selecting security questions for your accounts, be sure to pick ones that someone couldn’t answer from snooping through your Facebook profile. Never share your phone number or address on your social networks. It’s also important that you don’t sign in to any important accounts on a shared computer or on a shared network. Keep your passwords unique and hard-to-hack, and keep them secret! And always report anything suspicious that you might notice on your online accounts. Because of the risks college students and young adults face today, GradGuard offers a Student Protection Plan that addresses identity theft and fraud. It offers internet fraud monitoring, identity resolution services, card and document registration, and lost/stolen credit card assistance. 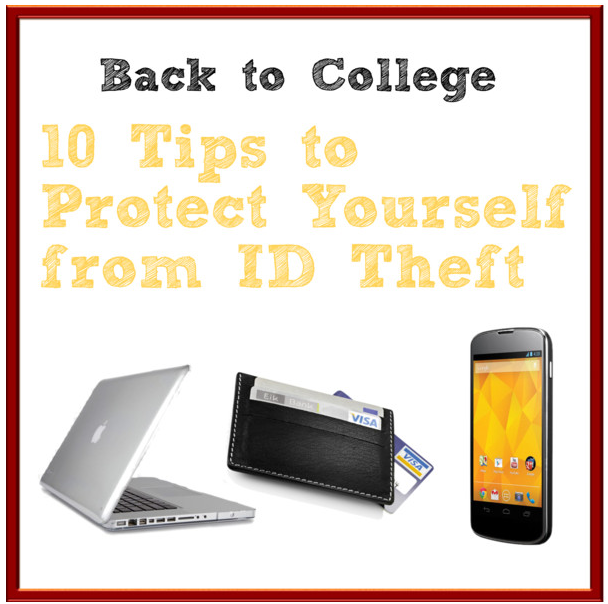 College life is hectic enough; try not to add fraud or identity theft to the mix!